Say hi to Helgar. 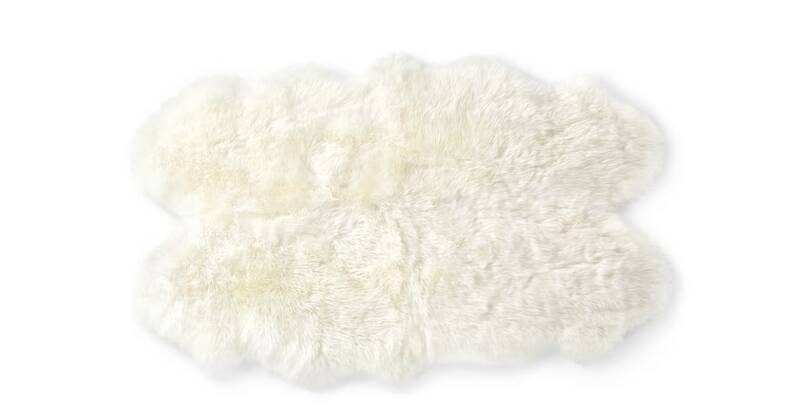 This super soft sheepskin rug is the perfect place to let your toes sink into after a long day at work. This quad hide rug is the perfect addition to your home. We’ll take sheepskin any day of the week. This pile is just made for comfort - and wool’s great for keeping you cosy all the year round. There’s something particularly special about this number. Helgar is a quad, which means it’s made out of four separate sheep skins. Four times the comfort, four times the quality.